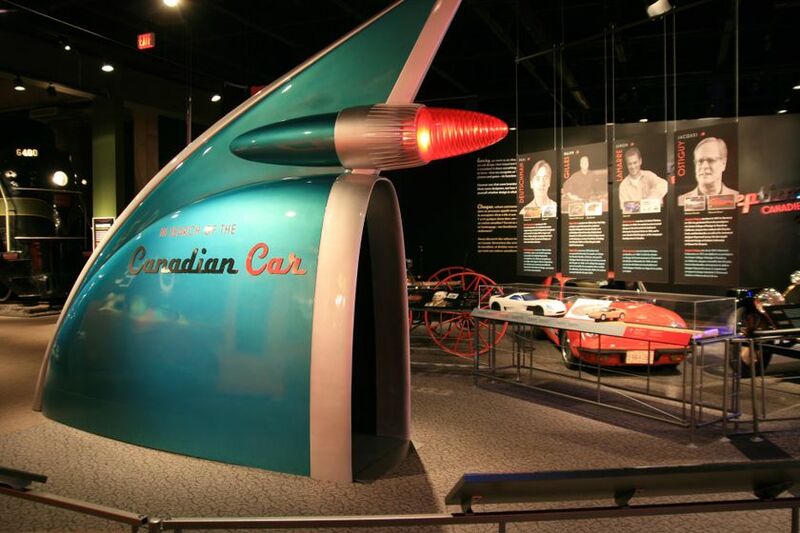 June 22, 2010—Ottawa, Ontario—The Canada Science and Technology Museum is thrilled to be opening the exhibition, In Search of the Canadian Car. 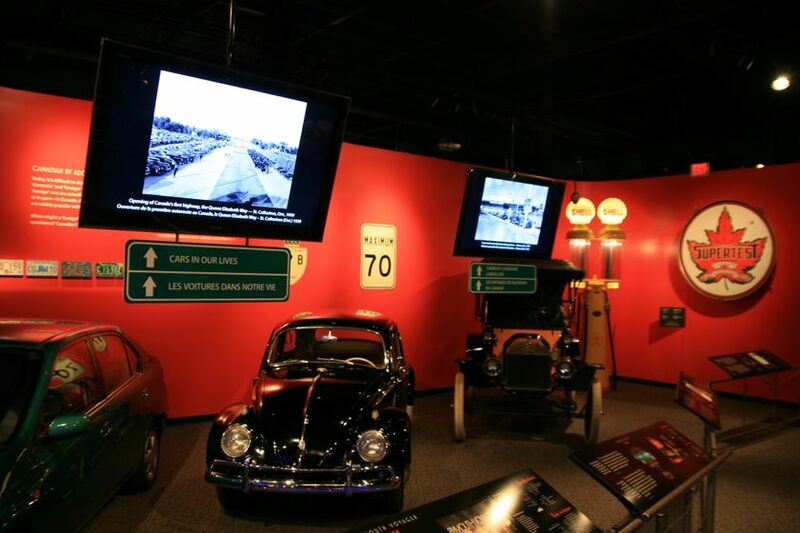 This new exhibition, presented by Toyota Canada, encourages Canadians across the country to consider the question, “What makes a car Canadian?” Rather than providing definitive answers, however, the exhibition features a variety of perspectives, inviting visitors to draw their own conclusions. In Search of the Canadian Car focuses on the question of national identity as it pertains to manufacturing, design, marketing, and consumer choices in Canada. It provides important insights into the Canadian experience of building and consuming this profoundly transformative technology from economic, environmental, social, and cultural perspectives. 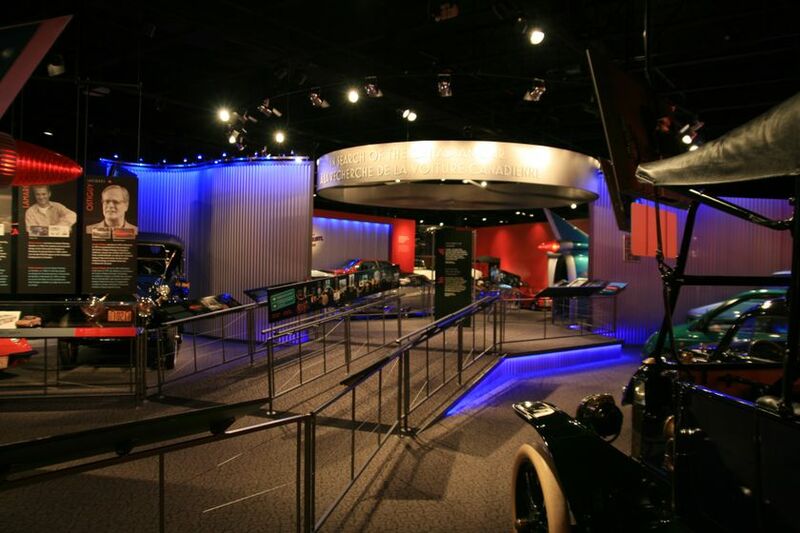 The exhibition presents thirteen unique automobiles from the Canada Science and Technology Museum collection, as well as memorabilia and advertising. 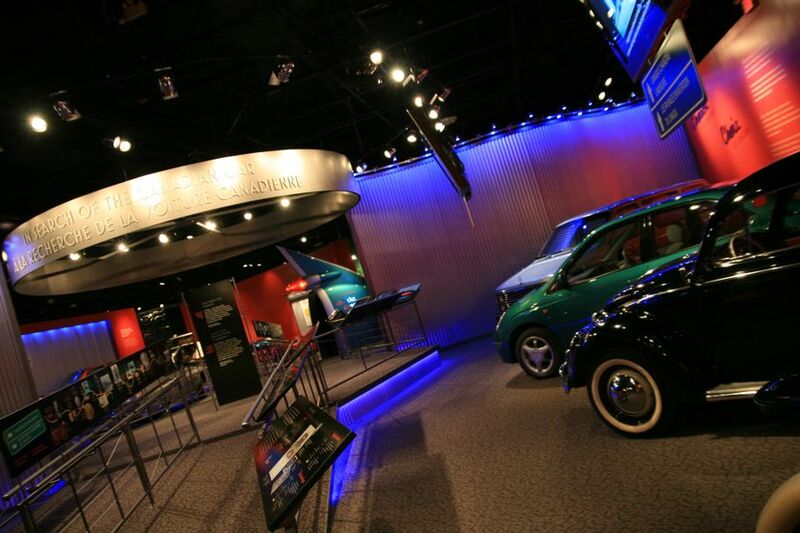 Visitors will access interactive and engaging exhibition elements, including an opportunity to cast their vote for the “most Canadian” car, firsthand accounts from Canadian car designers, and playful assembly-line work in a factory-themed play zone. 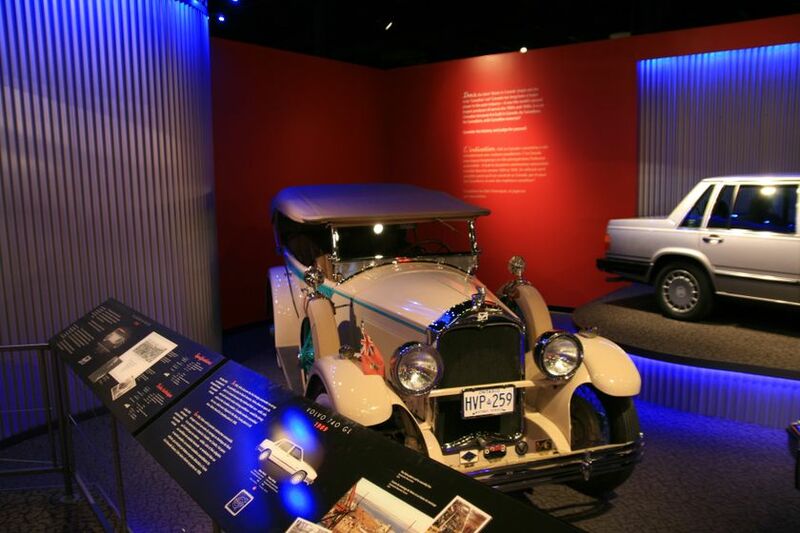 People are encouraged to post photos and stories sharing their own concept of a Canadian car at the “My Canadian Car” Flickr site (www.flickr.com/groups/canadiancar-voiturecanadienne/), and to visit the Museum’s YouTube channel atwww.youtube.com/cstmweb for a preview of some of the cars featured in the exhibition.